Everything you’ve heard is true. 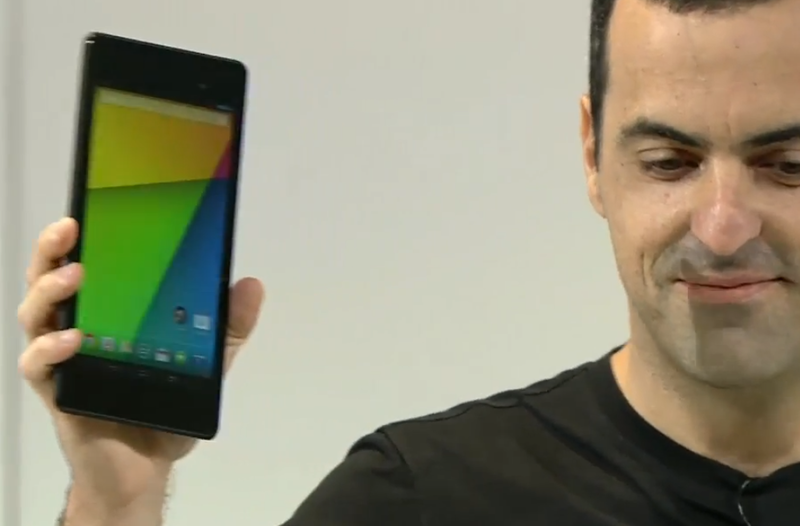 Hugo Barra came out on stage to introduce the new improved Nexus 7 1080P today. As you probably already know, just about everything was updated hardware-wise. It is way smaller/thinner, yet has better specs all around.